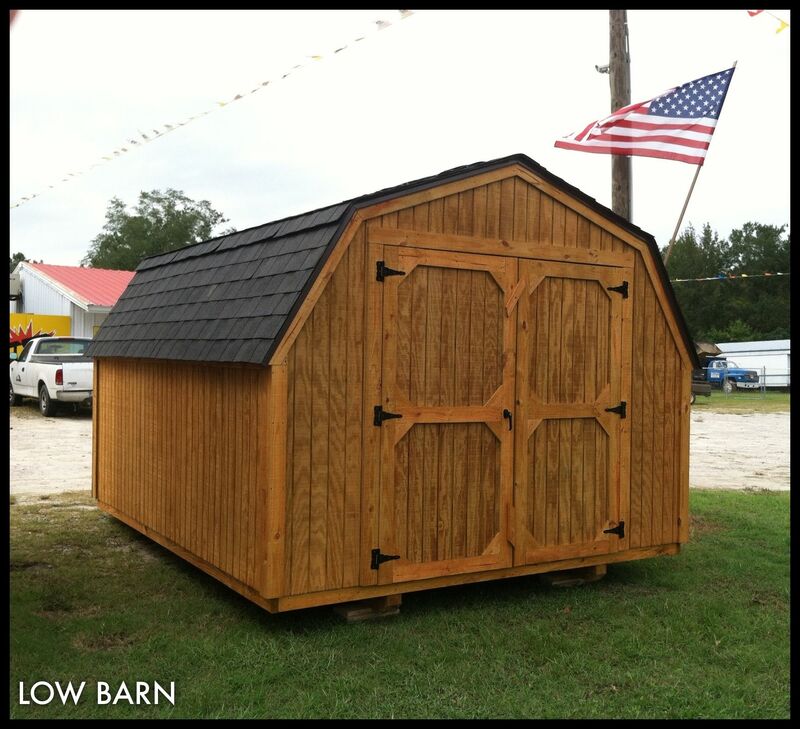 We provide a quality building with good customer service and a friendly atmosphere. 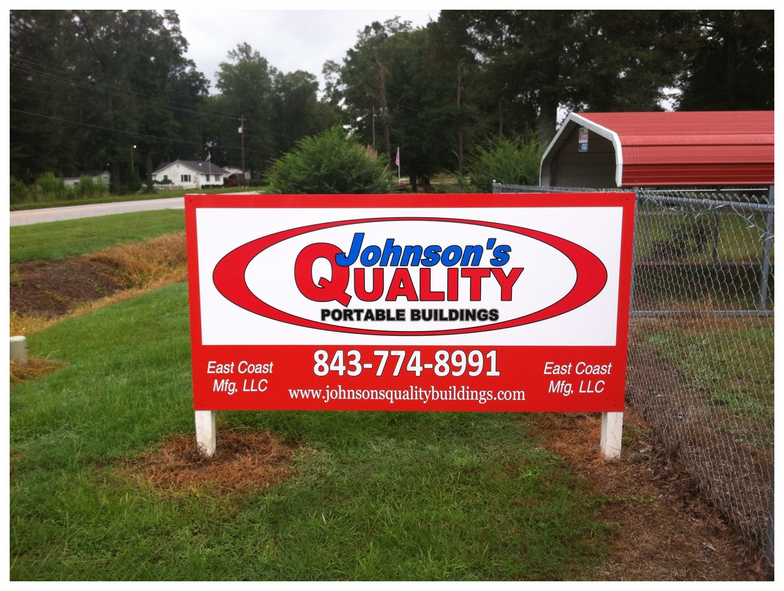 is family-owned and operated right here in Dillon, SC. 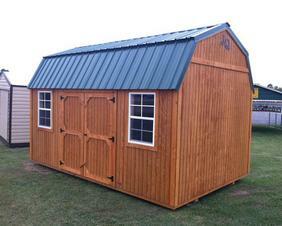 If you’re looking for a high quality portable storage building and personal service, you’ve come to the right place. 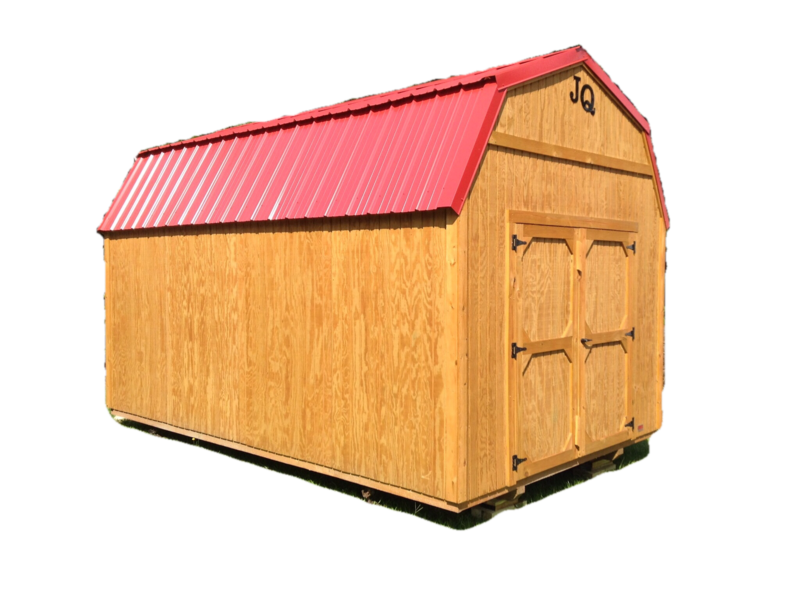 At Johnson's Quality Portable Buildings, we offer a great portable building with friendly service. You've come to the Right place. 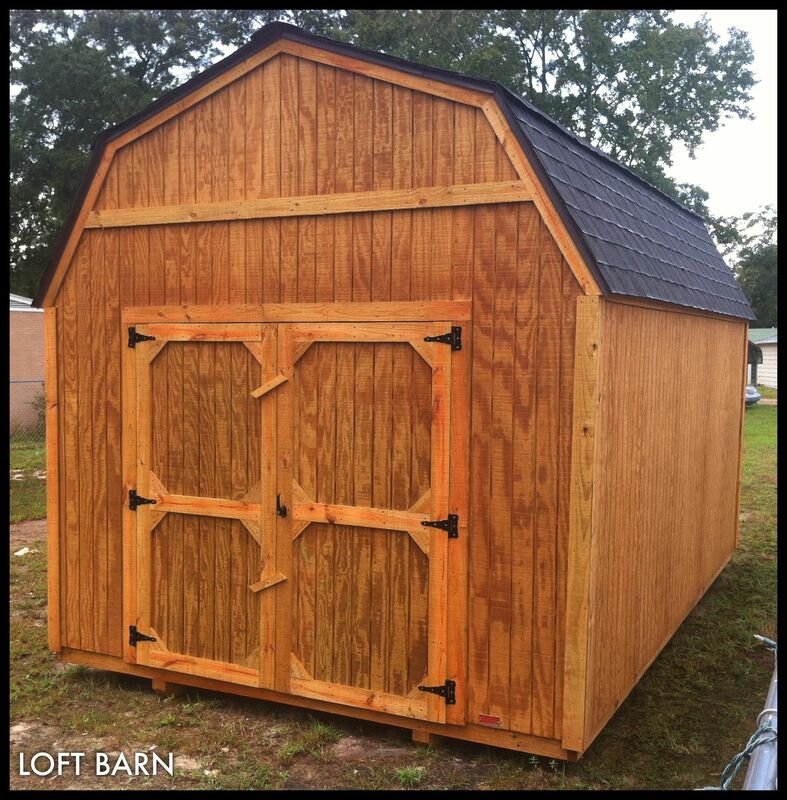 Let us put our experience and service to work for you. 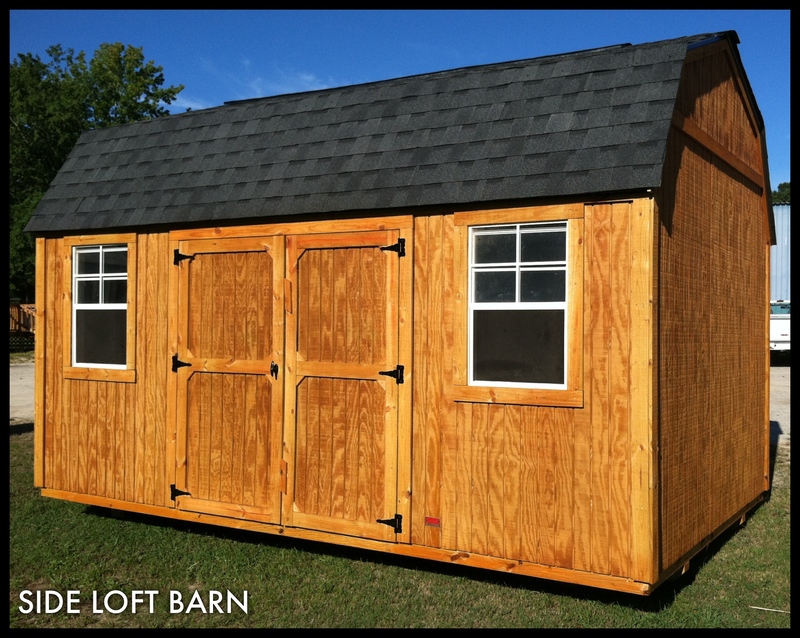 ​Get a Loft barn, Utility, or Garden Shed today.